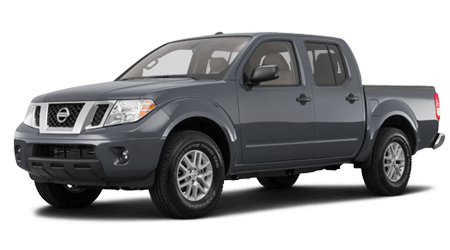 Searching for a superb selection of new Nissan cars, SUVs and pickup trucks at fantastic prices near Decatur and Meridianville, AL? 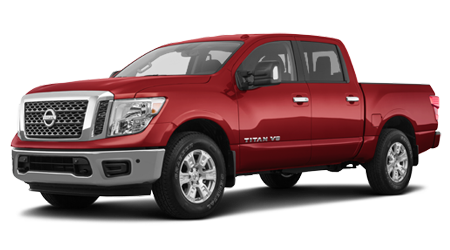 Landers McLarty Nissan Huntsville is the place to shop for all of that and more! 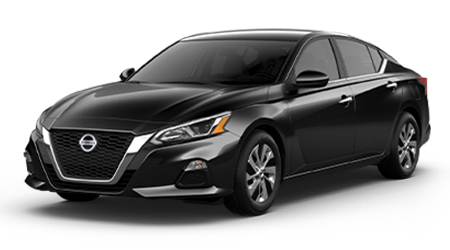 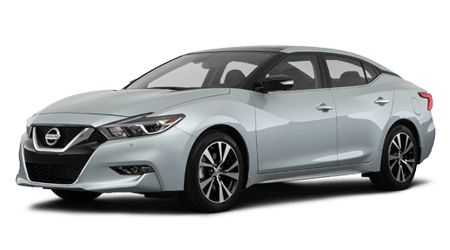 Whether you are looking for a new Nissan Altima, Maxima, Leaf, Armada, Titan, or any other new Nissan model, you can rest assured knowing that Landers McLarty Nissan Huntsville has them. 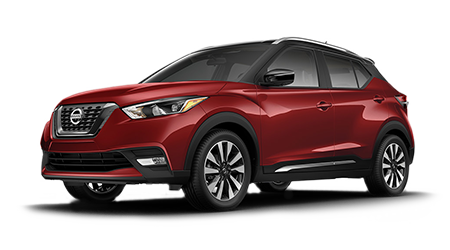 Our full-service Nissan dealership also provides Huntsville area drivers with access to new and used car financing, top-notch auto service and genuine Nissan parts and accessories. 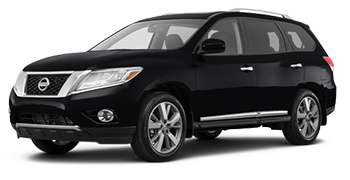 No matter what your automotive needs entail, contact the staff at Landers McLarty Nissan Huntsville today! 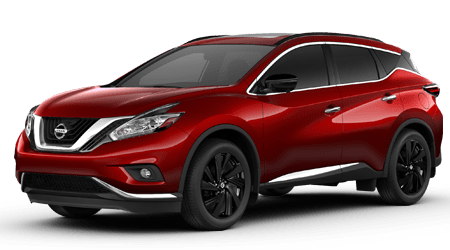 The Sales Department at Landers McLarty Nissan Huntsville is here to assist you with locating that shiny new Nissan that matches your lifestyle and budget. 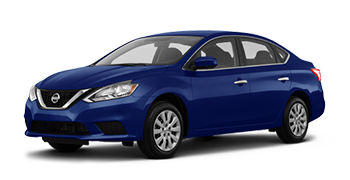 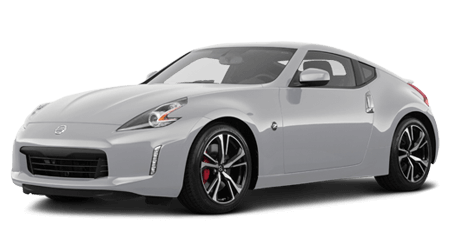 To start your new car search, peruse our complete inventory of new Nissan vehicles here on our website. 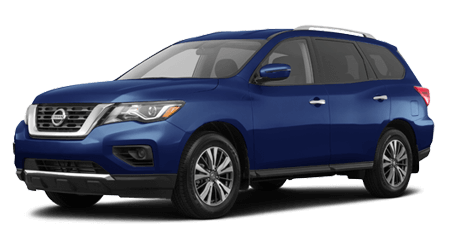 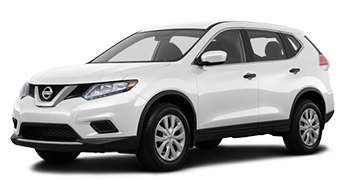 From Nissan's ever-popular sedans like the Sentra and Altima to spacious and versatile SUVs like the new Nissan Rogue and Pathfinder, Nissan has an answer for every lifestyle. 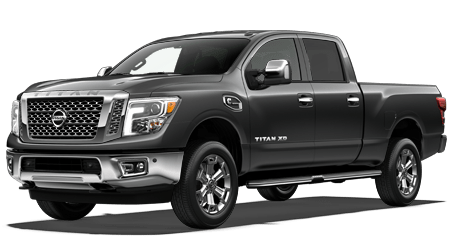 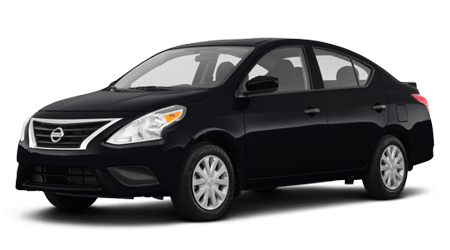 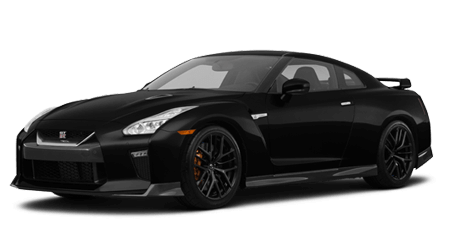 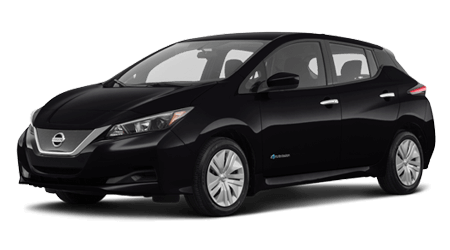 What is even better is that every Nissan car, SUV, minivan and pickup truck is here in stock at highly competitive prices! 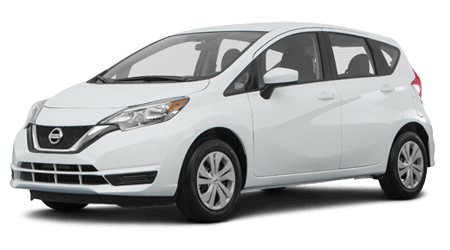 Are you shopping for a late-model used car? 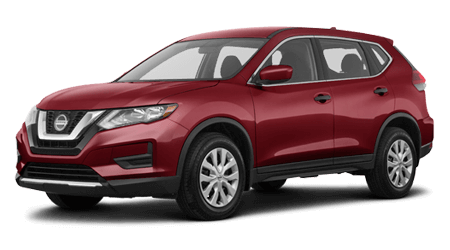 From a Certified Pre-owned Nissan Rogue or Altima to a used car, SUV or pickup truck from another popular auto brand, browse our used car inventory in Huntsville, AL now to find a great price on a late-model used car. 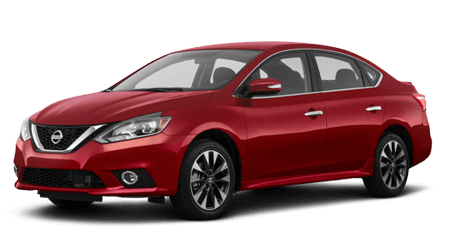 Financing a new Nissan or used car purchase here at Landers McLarty Nissan Huntsville is fast and easy, thanks to our secure online auto loan application and dedicated Finance Department. 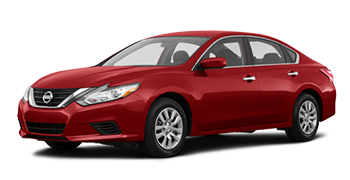 At Landers McLarty Nissan Huntsville, even bad credit financing is possible! 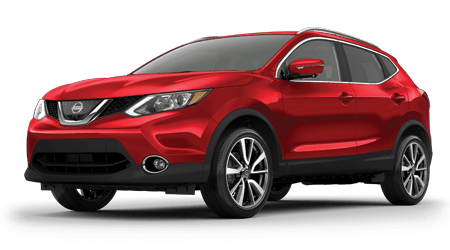 When your Nissan or any other make of vehicle needs brake service, an oil change, wheel alignment, new tire installation or other maintenance or repair, take it to the Service Department at Landers McLarty Nissan Huntsville. 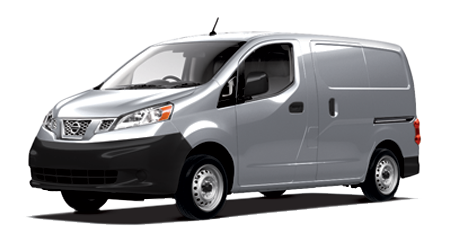 We use genuine Nissan parts or Nissan-approved components on every Nissan service job we perform. 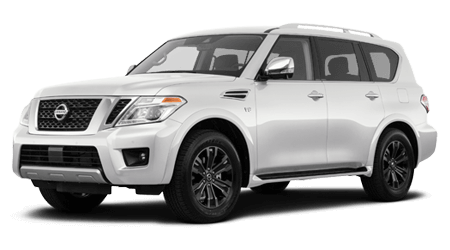 For all of your Nissan and automotive needs near Decatur and Meridianville, AL, turn to Landers McLarty Nissan Huntsville!